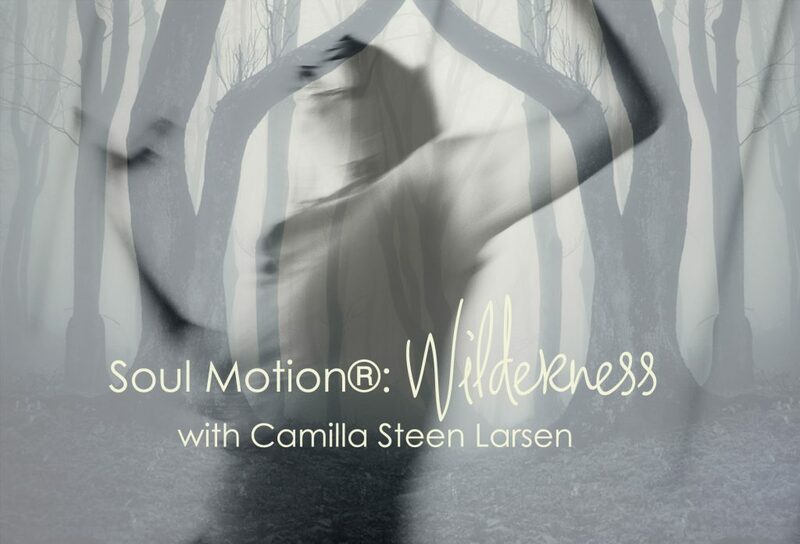 In this Soul Motion workshop we will move within to find what might have become hidden for us and rise through the wilderness. 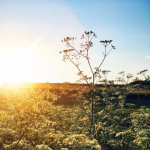 Being a soul in motion our life force energy becomes our inner guide, We will commit to this force – our inner fire – give permission to be moved by it and to express it. We will curiously listen to what is present and through the dance shake off what is not needed anymore. What is ready to be lit will unfold as we brave through the wilderness alone and together. Wilderness is an invitation and exploration to dance, to wait and to listen for the voice of your heart as we discover the cozy confines of comfort as well as flirting with the edges of growth. We are encouraged to tell the story of who we are with our whole heart through the dance. We will risk being seen in our vulnerability, to give voice to our truths and show up for ourselves, another, the community and spirit. 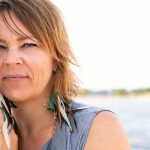 Soul Motion workshop is a free form movement experience. We will play and move in all directions with equal attention, both alone and as a community. Soul Motion is a conscious dance practice that views movement creativity as an inherent expression for every body. Awaken yourself to joy, to increased pleasure in moving your body to a new uncovering of you. No previous experience is necessary, only your curiousity and desire to move and be moved.